Sports marketing for high school and college athletic department. 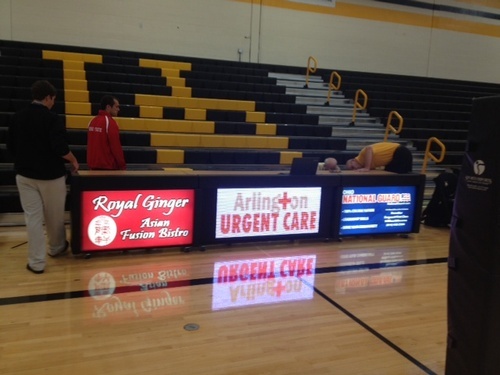 We do projects by finding sponsors who want to advertise in the schools sports complex. The money goes to equipment or revenue.